Our organization promises all customers with the first-class products and solutions and the most satisfying post-sale service. 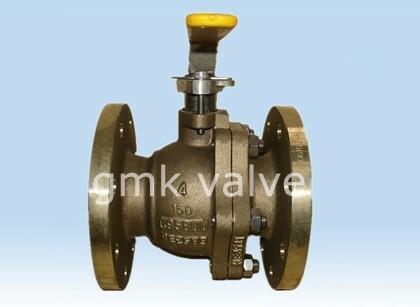 We warmly welcome our regular and new clients to join us for Ball Valve With Spring Return Handle Lever , Through-Way Life Check Valve , Pneumatic Titanium Ball Valve , To achieve reciprocal advantages, our company is widely boosting our tactics of globalization in terms of communication with overseas customers, fast delivery, the best quality and long-term cooperation. 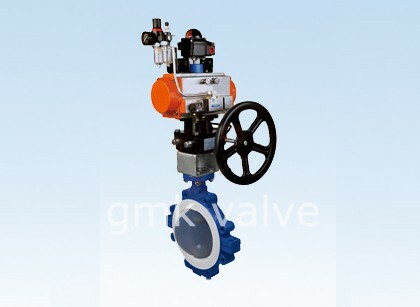 The high performance butterfly valve adopts the design of double-eccentric structure. The shaft carries out double deviation from the structural center of the body and makes the disc leave the sealing seat instantly when it is opened in conjunction with the arc sealing face design of the disc, so as to reduce the friction of the sealing face. The disc has good sealing performance during closing. 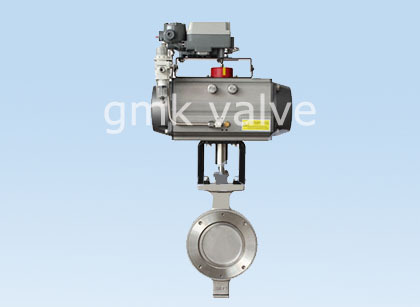 In addition to realizing effective compensation for the seat seal, the central self-positioning sealing seat structure design and the unique seat compensation sealing design reduce the friction during opening and closing, greatly reduce the operating force of the valve and effectively enhance the control precision of the butterfly valve. The 70E00 Series butterfly valve is featured by stable and reliable sealing performance, long service life, etc. 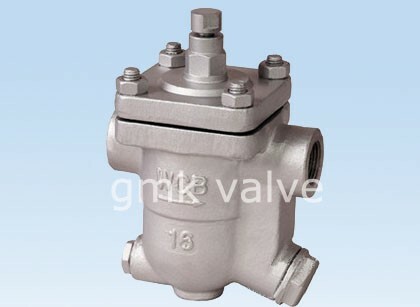 It is suitable for control and shut-off applications of common corrosive gases and liquid media. We keep on with the basic principle of "quality to start with, support very first, continuous improvement and innovation to meet the customers" for your management and "zero defect, zero complaints" as the quality objective. 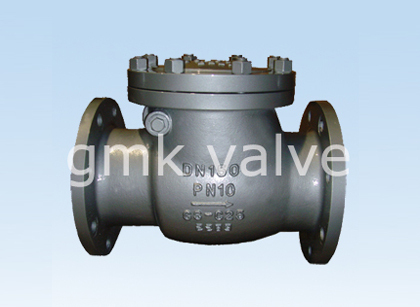 To great our service, we offer the items with all the superior top quality at the reasonable selling price for Chinese wholesale Strainer Valve - High performance butterfly valve with pneumatic actuator – GMK Valve, The product will supply to all over the world, such as: Macedonia , New Zealand , Costa Rica , With a fully integrated operation system, our company has won a good fame for our high quality goods, reasonable prices and good services. Meanwhile, we have established a strict quality management system conducted in material incoming, processing and delivery. Abiding by the principle of "Credit first and customer supremacy", we sincerely welcome clients from home and abroad to cooperate with us and advance together to create a brilliant future.